Incredible opportunity! Land for sale in Club Real over Passage Xamanha only few steps from Area of hotels in Playacar Fase 2. This peculiar location allows you enjoy all commun areas of Club Real (swimking pool, tennis court, children area) and to be close to the beach. 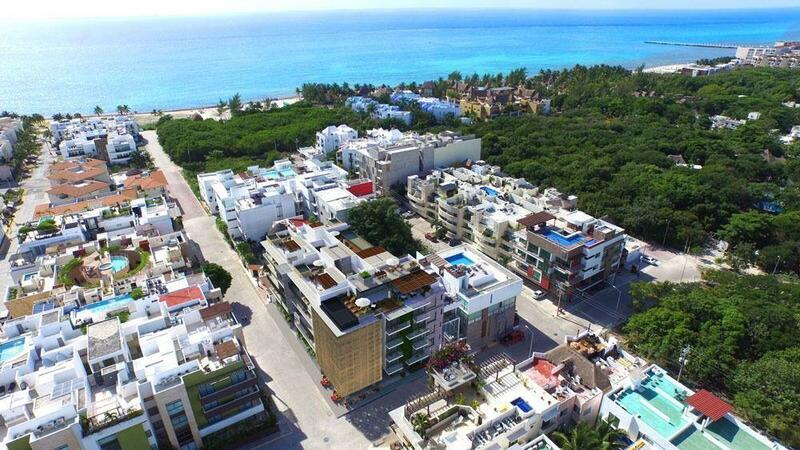 The Residential Playacar is a totally close area (with 4 entrances with security and camaras 24h). It is a green area, with a lot of trees, with am 8 km sidewalk to walk, run or ride on the bike. In a middle of development you find a golf course that gives higher value on a property as well as nice view.